This is a marketing email systems ppt powerpoint presentation portfolio template cpb. This is a eight stage process. 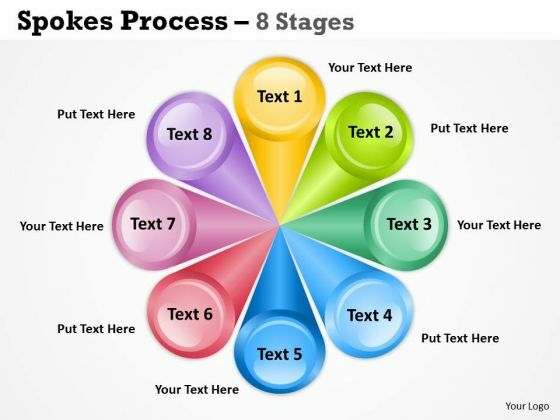 The stages in this process are marketing email systems. Folks learn to live in harmony due to our Marketing Email Systems Ppt PowerPoint Presentation Portfolio Template Cpb. They display acceptance of cultural differences. This is a web commerce powerpoint layout. This is a eight stage process. The stages in this process are business friendly ecommerce software, create a web store with a difference, make your hot sellers most visible, do not let your customer forget you, increase your web presence, learn faster and better, surprise your customer, strong business planning, web commerce. 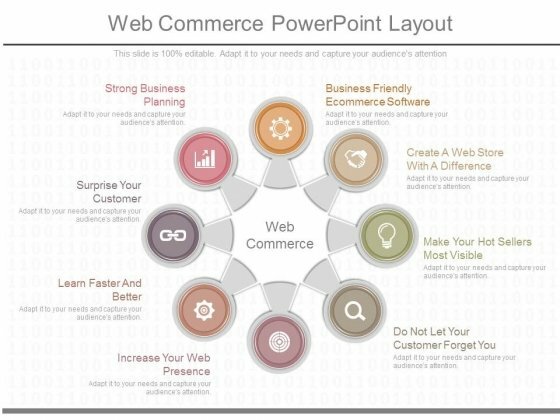 Our Web Commerce Powerpoint Layout will boost even a faint hope. They build up the belief in positive action. This is a supporting processes presentation background images. This is a eight stage process. 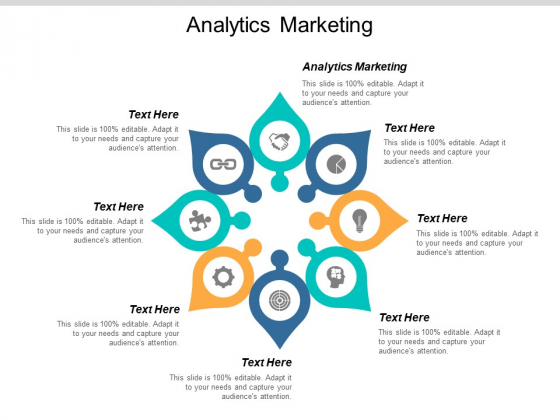 The stages in this process are supporting processes, management processes, operating processes, position development, content creation, content management, design and development, customer service. 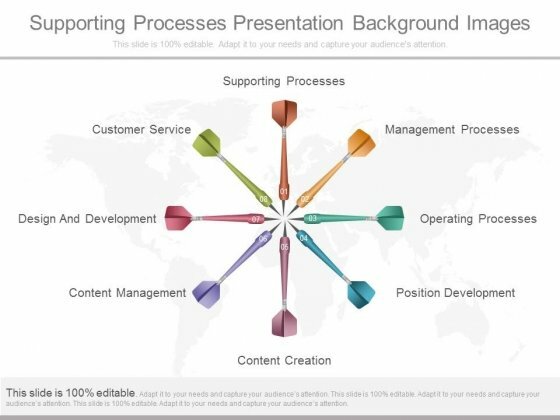 Benefit from diverse contributions with our Supporting Processes Presentation Background Images. They contain the best from all around. This is a manage project proposal powerpoint slide backgrounds. This is a eight stage process. The stages in this process are manage project proposal, project financial analysis, submit capital project, project impact analysis, project ranking, project filtering, funding source projection, fund allocation. 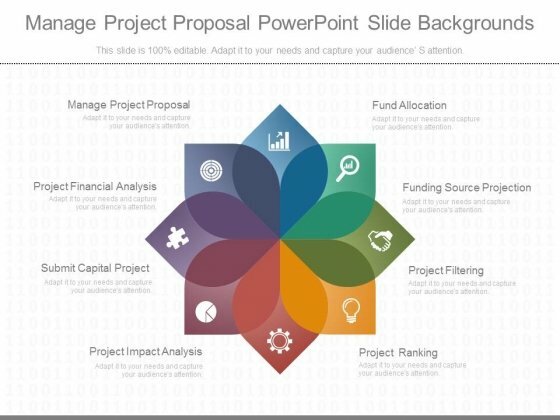 Verbalize your views with our Manage Project Proposal Powerpoint Slide Backgrounds. Download without worries with our money back guaranteee. Analyze Ailments On Our Business Cycle Diagram Spokes Process 8 Stages Strategic Management Powerpoint Templates. Bring Out The Thinking Doctor In You. 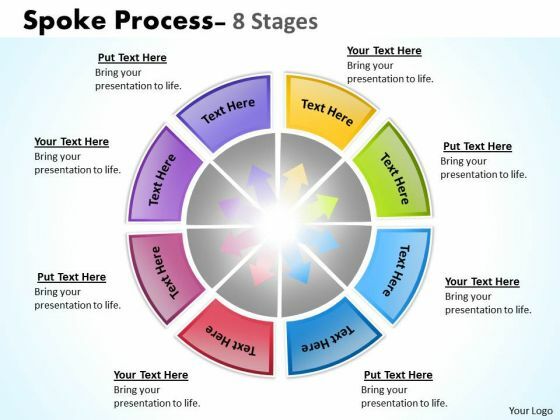 Dock Your Thoughts With Our Business Cycle Diagram Spokes Process 8 Stages Strategic Management Powerpoint Templates. They Will Launch Them Into Orbit. Document Your Views On Our Strategic Management Spoke Process 8 Stages Business Diagram Powerpoint Templates. They Will Create A Strong Impression. 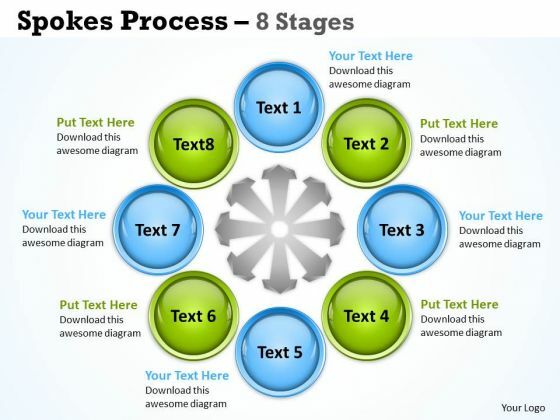 Get Out Of The Dock With Our Sales Diagram Spoke Process 8 Stages Consulting Diagram Powerpoint Templates. Your Mind Will Be Set Free.